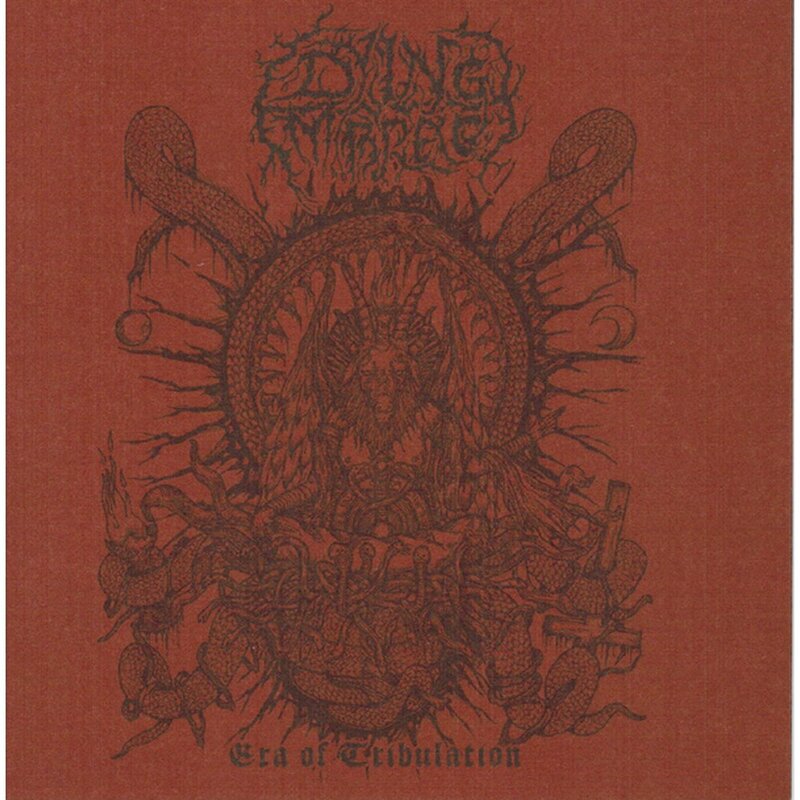 DYING EMBRACE performs ancient Death Metal, influenced by mighty bands like AUTOPSY, BLACK SABBATH, PARADISE LOST and CANDLEMASS, with their unique Indian touch. The most legendary Metal band from the huge country that is India existed from 1991 to 2002. This CD gathers all their recordings, featuring : "Dying Embrace" Demo, "Grotesque" EP, "Serenades of Depravity" MLP, "Misanthrope" EP. A real masterpiece in the whole Asian Metal history. Buried and hidden for more than a decade, their entire discography is finally out on ARMEE DE LA MORT Records! Artwork by Zizi Amri.